Curated Properties Hosts Yarn Bombing Party at Lanehouse! 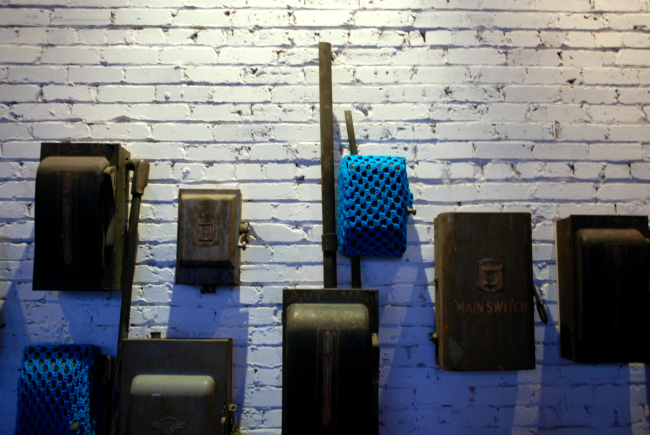 For the preview of Lanehouse on Bartlett, Curated Properties hosted Toronto’s First ever Yarn Bombing event! What’s Yarn Bombing you ask? Yarn Bombing goes by many names, like graffiti knitting, urban knitting, crocheted graffiti, guerilla knitting, etc. When the colourful act of removable “vandalism” first began, it was about reclaiming unsightly public spaces, making them a more personal and beautiful part of the city. This is exactly what Curated Properties is doing with Lanehouse. Formerly a yarn factory and more recently the home of Pendell Broiler Ltd., 50 Bartlett Avenue, near Bloor and Dufferin, is a century old and a piece of industrial history for the Bloordale neighbourhood. “We take satisfaction in respecting Toronto’s past by restoring old buildings rather than demolishing and building new ones. 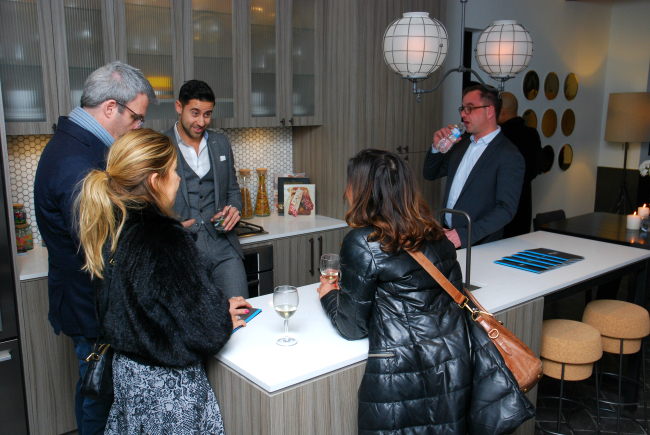 With Lanehouse, we’re trying to convey what we anticipate to be the future of Toronto’s development scene—something more conscious and eclectic,” said Adam Ochshorn, principal, Curated Properties, in a recent release. To transform the warehouse, Bissell Bombers and Fugitive Glue teamed up to design an 18’ yarn bar. The rest of the warehouse was outfitted with splashes of colourful yarn, as well. There were also three swings hanging from the rafters, where models in upcycled cashmere undergarments and merino wool sweaters by Bloordale’s Sartoria casually hung out. At the back of the warehouse was a two-storey model loft-house, which was designed by Nivek Remas of Yabu Pushelberg. When Lanehouse is complete, it will feature 13 loft-houses and three flats. 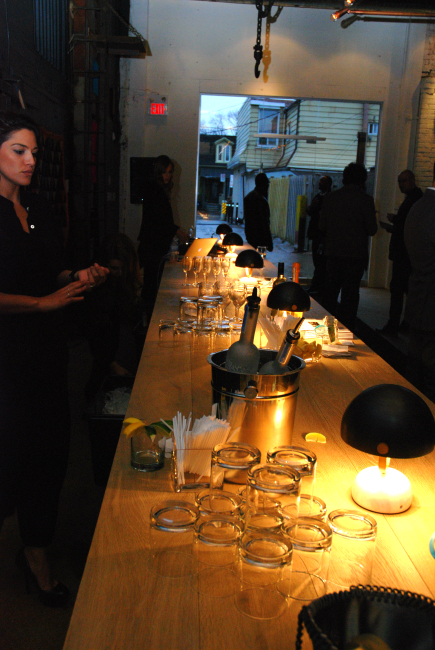 The design of the units will pay homage to the building’s industrial past by use of raw materials like exposed brick. We have a feeling buyers will especially like the 18’ ceilings and skylit cathedral master bathrooms. 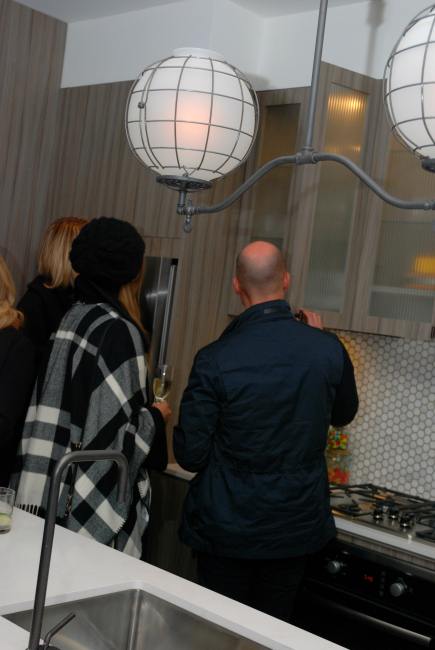 To learn more about Lanehouse on Bartlett by Curated Properties, call 416-900-5574 or email lanehouse@pauljohnston.com.